Khrestovozdvyzhenskyi Monastyr (Monastery of Exaltation of the Cross) (Maniava Cell), 1606 (1611). Maniava Cell is an architectural landmark of XVII century. It was founded in 1612 by Iov Kniahynytskyi who was a prominent church figure, illuminator. 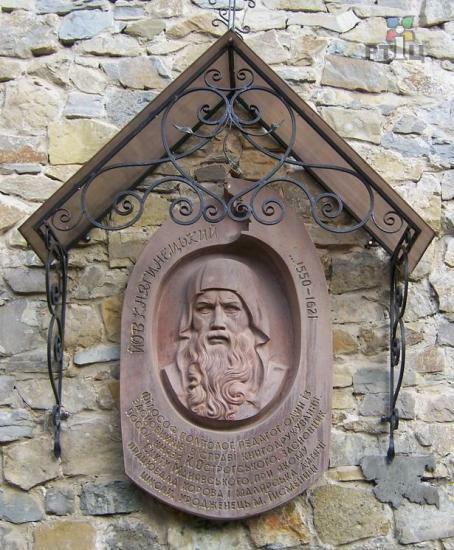 Being a center of orthodoxy Skit had in subordination 556 monasteries in Halychyna, Bukovyna and Moldavia. 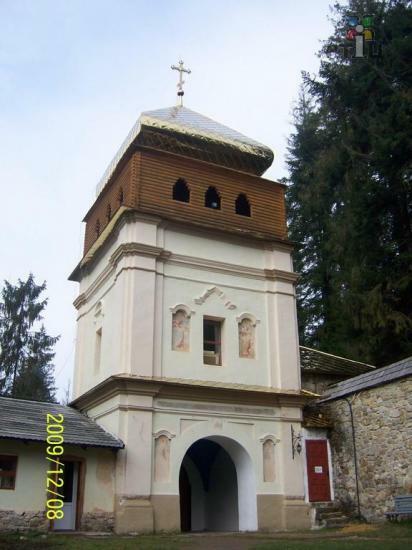 Besides spiritual shrine Skit served as a shelter for people humiliated by landowners and protection from enemy attacks. In 1620 – 1621 the monastery was fenced with 4 meters height and 1.4 meters in width walls and 3 turrets. The main stronghold was tower ‘Skarbnytsia”. In 1676 the monastery suffered a considerable destruction during Turks’ attacks. 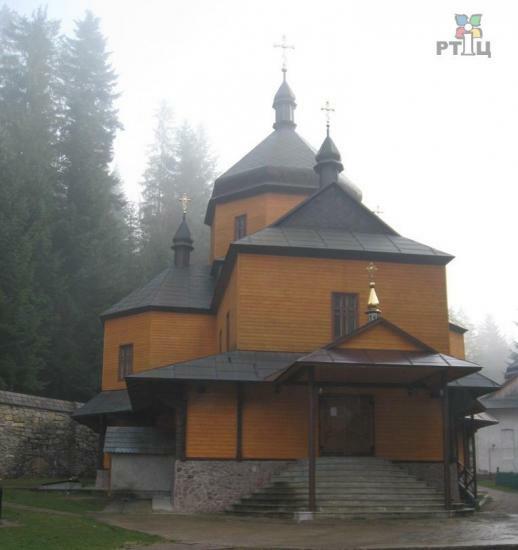 With the help of russian tsars and moldavian landlords the monastery was restored in 1681. After Halychyna transition to Austria in 1785 the Skit was closed. For decades it suffered destruction and only in 1970 the restoration works started which lasted for 10 years. Later it was proclaimed a historic and architecture reserve. In 1998, after the transmission of the Cell to Ukrainian Orthodox Church of Kyiv Patriarchy, there settled the Monastery of Exaltation of the Cross. Today Maniava Skit is a pilgrimage place for thousand of believers. The monastery was included into the list of the objects, which have been monitored for the accessibility. The monastery can be reached by foot and by car. The dirt road leads to the gates of the Monastery. The gates consist of two parts, which give enough space for entering on wheelchairs. The paths on the monastery territory are flaged with old tiles, with big cracks and roughness causing serious troubles while self-moving on wheel-chair. The monastery has experience in servicing the disabled at assistance of accompanying persons.